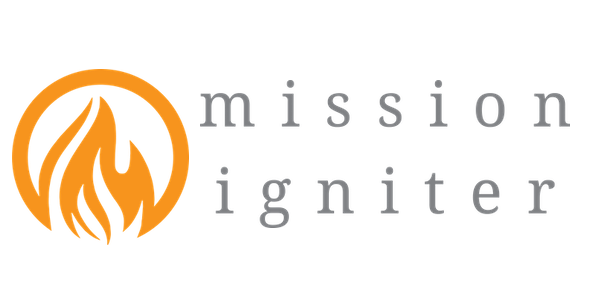 Mission Igniter is a church planting incubator that provides the support and financial and technical assistance to birth and develop churches to maturity. The environment and structure of an incubator provides space for new ideas to be tried and provides for mutual collaboration and support from both seasoned leaders and others currently launching new churches. This week on The SMC Podcast we talked with Mark VanValin and Erick Ewaskowitz about Forge Motown. You can listen to the episode here. A direct correlation exists between the success of a new church and the quality of assessment, training and coaching the new church and its leader receive. Often church planters are sent out with a cookie cutter model to plant as a lone ranger. By providing strategic assessments and training at each stage of the process, as well as consistent coaching, we can greatly increase the success rate of new churches. Join our collaborative incubator in launching a new church. Our assessment will help you discern how God has formed you as a leader and our planning process will help you design the right multiplication model for your leadership style. Our training and cohorts will walk with you through the process of building your team and getting off the ground. Our administrative team will help you streamflow the endless tasks necessary to takeoff.  Mission Igniter assists in the administration of matching grant funds for the Southern Michigan Conference of the Free Methodist Church. The Multiplication Matching Grant exists to encourage and empower Southern Michigan Churches and leaders to multiply churches. Mission Igniter is a non-profit 501(c)3 corporation.